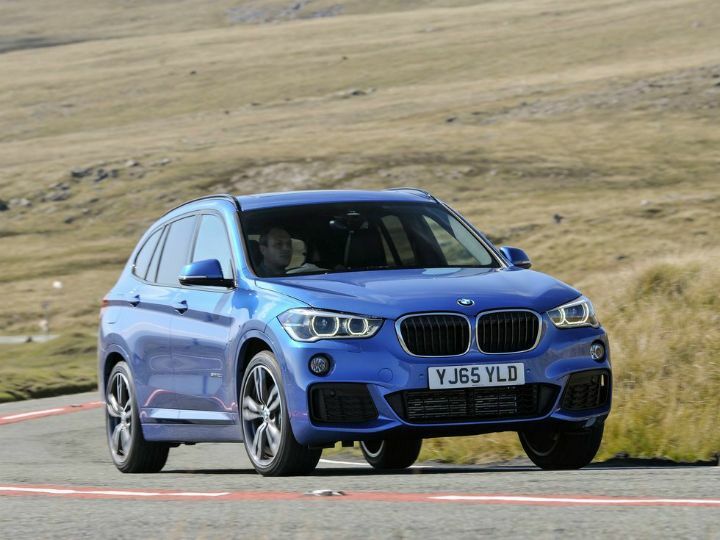 BMW has quietly added a new variant to the X1 compact SUV range, bridging the gap between the xLine and M Sport variants. The BMW X1 sDrive20d M Sport offers all the ‘sporty’ accessories without the xDrive AWD drivetrain at a price of Rs 41.50 lakh (ex-showroom pan-India). Mechanically, the new sDrive20d M Sport is no different from the rest of the range. It is powered by the same 2.0-litre (1995cc), 4-cylinder, turbo-diesel engine developing 190PS of maximum power at 4,000rpm and 400Nm of peak torque from 1,750 to 2,500rpm. Power is sent through an 8-speed automatic transmission to the front wheels - the new X1 is based on the UKL2 platform which is front wheel biased, unlike the previous-gen X1. Surprisingly, the X1 sDrive20d and xDrive20d M Sport variants have the same claimed fuel efficiency of 20.68kmpl. Both the M Sport variants also have the same 0-100kmph times of 7.6 seconds. The xDrive AWD system is helpful when tackling bad roads or during light off-roading, situations seldom encountered by most SUV buyers in this segment. The M Sport styling package includes goodies like an aerodynamic front bumper, side skirts, wheel arch trims, and a dark metallic rear diffuser. Also available are the 18-inch M Sport dual-spoke alloy wheels, twin chrome exhausts and M badges on the front fender. Inside, the X1 sDrive M Sport gets sport front seats, M Sport steering with paddle shifters, switchable ambient lighting, panoramic sunroof and M Sport badges. The sDrive M Sport misses out on two features as compared to the xDrive variant. It gets a 6.5-inch central screen instead of the larger 8.8-inch unit and also misses out on the head-up display. The BMW X1’s main competition includes the Volvo XC40 and the Audi Q3. The Volvo XC40 was launched in July 2018 and has received an overwhelming response. As a result, Volvo recently updated the range with two new variants. The Audi Q3 is the oldest SUV in the segment but the next-gen model was revealed quite recently and should be here by early 2019. Future BMW M Cars Will Be Electrified!